The holidays are both a beautiful and emotional time for me. Although I've been living in Canada over the last ten years, I was born and raised in California. So around Thanksgiving and Christmas time, it gets a bit emotional because I definitely start to miss my family even more than I usually do. Since Canadians celebrate Thanksgiving in October, I make sure to still make a Thanksgiving dinner for my mini family and talk on the phone and video chat with my family in California throughout the day. This helps me feel a lot better with the fact that I'm 3,000 miles away. Not everyone is fortunate to go home for the holidays. When family and friends can't be together for Thanksgiving, celebrating becomes just a little less joyful. Almost half of Americans (45 percent) say they would skip certain family traditions if they had to spend Thanksgiving alone, while nearly one in five (19 percent) would skip the holiday entirely. 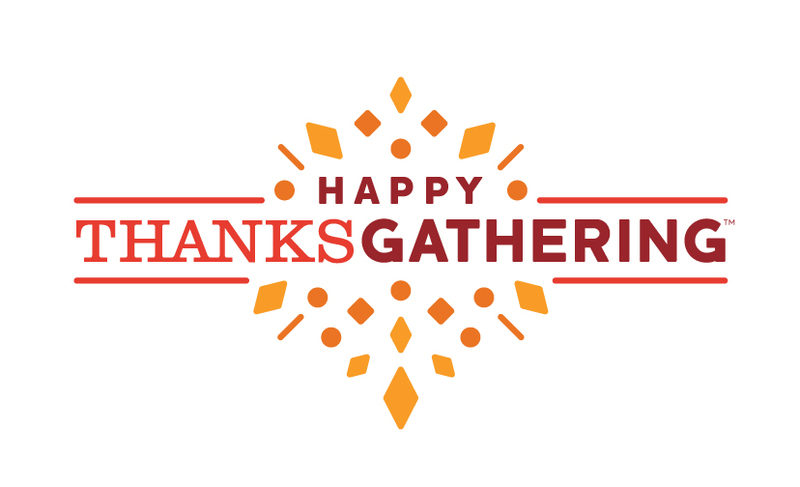 So this Thanksgiving, SC Johnson is launching Happy Thanksgathering, giving families who might not be together this holiday season the chance to gather, to give thanks and to celebrate. How amazing is this? Now through Wed, November 25th, you can visit www.HappyThanksgathering.com for daily chances to enter a sweepstakes to win a $1,000 “Help Me Get Home” Visa rewards card to put toward a trip home this holiday season. You'll also have the option to enter a second sweepstakes for the chance to win a $250 “Help Me Host” gift card to help pay for a holiday feast with loved ones. This is an amazing opportunity that can help you spend the holidays with your loved ones. For more information about the SC Johnson's Happy Thanksgathering program, please visit www.HappyThanksgathering.com and check out SC Johnson on Facebook and Twitter.